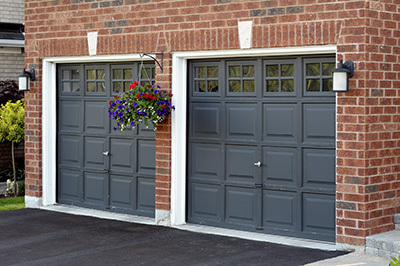 When a garage door opener makes a humming noise, this is easily noticeable since this kind of noise is not common for devices of this type. Typically, while the device is making this noise, it is stuck and cannot operate the door. There are several possible causes to this problem. The issue may be due to the trolley being stuck on the stop bolt or tab. After the opener has been disconnected from the power socket and the door, the trolley is released and set into place for operating. Broken moving gear is another common cause of this problem. The gear has to be replaced with a new one which has the same size and design. If the issue is due to a broken rack, the part is replaced. Less common causes of the problem include malfunctioning capacitor, malfunctioning motor and malfunctioning circuit board. The malfunctioning system components are either repaired or replaced.